We look forward to seeing you at one of the many wedding fayres we attend over the year. We’ve been exhibiting our cars for over five years and have built some excellent relationships with both venues and suppliers. 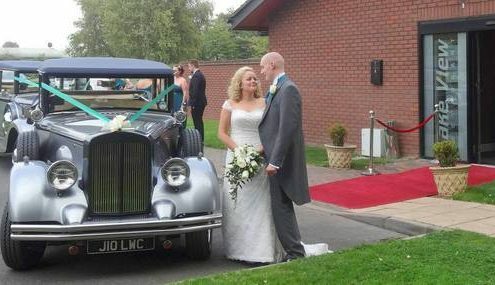 Love Wedding Cars have been selected as a preferred wedding car supplier at Lea Marston Hotel, Middleton Hall, Moor Hall Hotel, Moxhull Hall and Swinfen Hall. 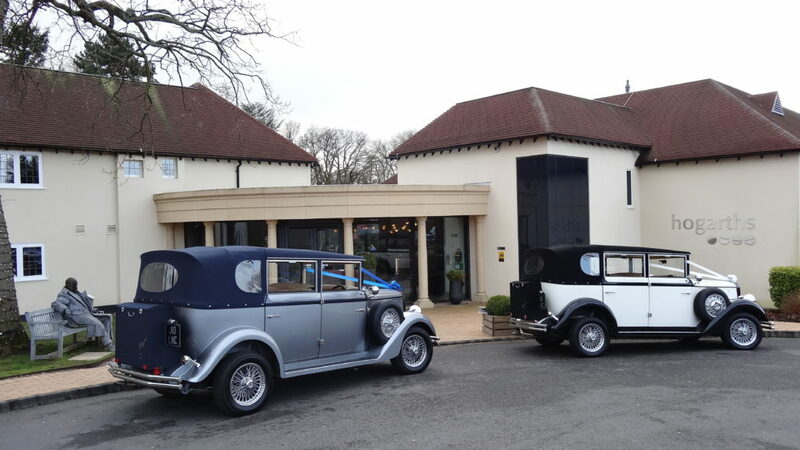 Our four Regent Landaulets are regularly attending weddings at these prestigious locations as well as travelling all over the West Midlands and further afield. We’ve had the pleasure of being a part of so many special occasions, from church weddings, to civil marriages and partnerships, to Asian Weddings. We’re extremely proud of the feedback we’ve received about our cars and drivers, so why not come and meet us at one of the upcoming events listed below!